It can be hard to protect your truck's tailgate from dents, scratches and other damage. 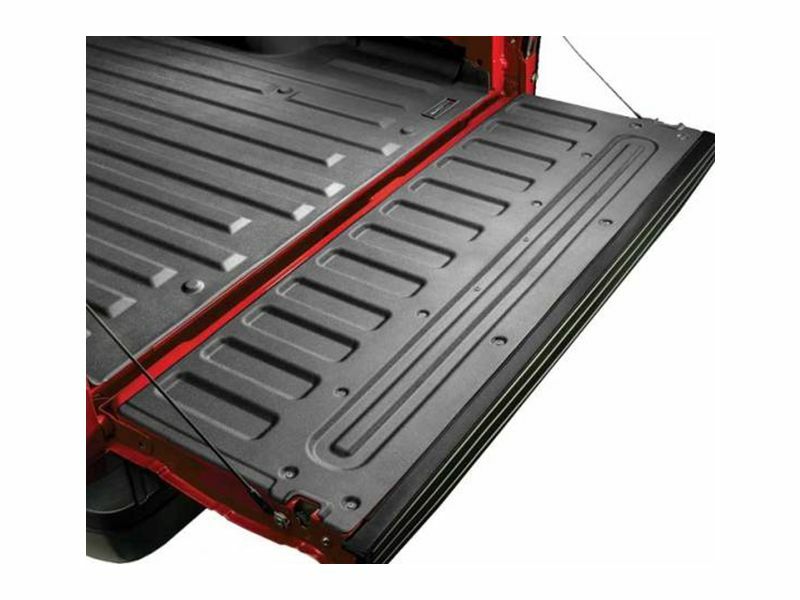 A WeatherTech TechLiner tailgate mat provides top notch protection that your tailgate needs! These tailgate mats are composed of a proprietary blend of thermoplastic elastomer. This custom material ensures TechLiner tailgate mats can endure the harshest weather conditions without losing their flexibility. WeatherTech has also made sure your bed mat is UV protected to prevent fading or chalking. You won't find any tailgate protector easier to put in or take off than a WeatherTech TechLiner. Just roll it out on your truck's tailgate, attach it with the provided fasteners, and away you go. No muss, no fuss. 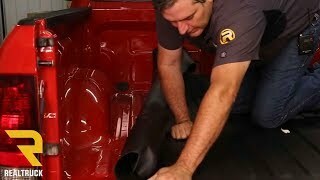 WeatherTech also makes removal for cleaning simple so you can keep your TechLiner mat looking like new. Give your tailgate the same quality protection that WeatherTech gives your carpet. 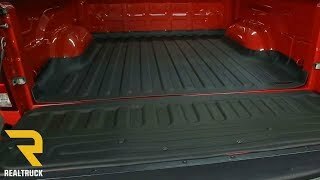 Its time to add a WeatherTech TechLiner tailgate mat to your truck! MacNeil Automotive Products warranties its WeatherTech® branded product line with exact-same product replacement for up to 3 years. The warranty is applicable only to defects in material and workmanship. 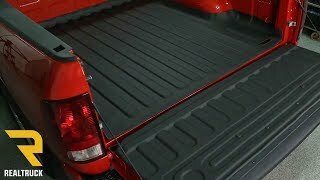 Your TechLiner tailgate mat will be one of the easiest things to add onto your truck. WeatherTech also offers a matching bed mat for a complete look. For additional information or if you have any questions, please feel free to ring us up. We're here 7 days a week to help you with whatever you need.